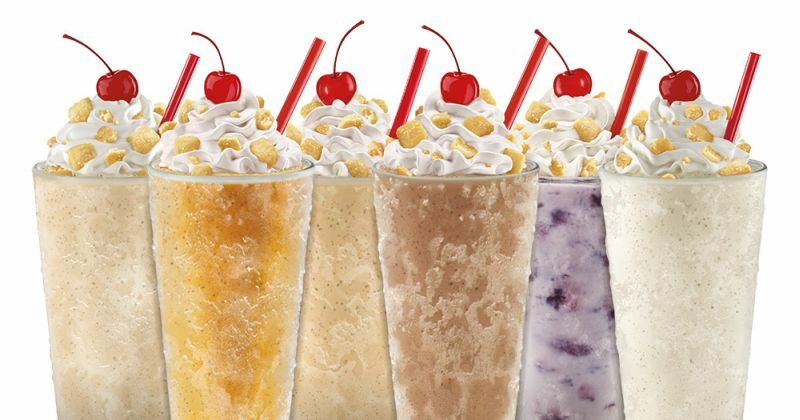 Sonic introduces new, limited-time Creamery Shakes in six fancy flavors: Vanilla Bean, Buttered Toffee, Dark Chocolate, Bourbon Brown Sugar, Dulce De Leche, and Wildberry & Lavender. 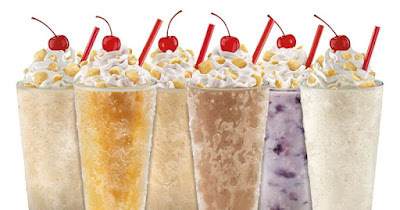 The premium line of shakes features slow-churned ice cream mixed with ingredients like Madagascar vanilla beans, oak barrel aged bourbon flavor, cocoa, California strawberries, and lavender. The shakes are available now through the end of summer.